What Is GitHub And How To Use This Development Platform? GitHub is a development platform, a cloud-based service where you can host your code, build software and manage projects with 28 million developers. It is a code hosting platform, where you can collaborate with other developers and control version of your project. Its a software you can use to store your code on the web. Share your coding skills with other developers. Developers also collaborate with each other. GitHub is also one of the largest online storehouses involved people working together around the world. When the developer starts a new project on GitHub, they need to update time to time and need to fix the bugs in the code. and add new features. The version control system allows keeping records of the previously modified version. Git is a Version Control System. Git helps us manage our project files. Git keeps track records of the entire project. Git is really important because when you start your project you need a basic version or start version of your project then you can add new features and make better your work. So the Git track records of every change that you are made into your project. When you need to go back to your previous version then you can go easily it does not matter how many times you changed in your files. GitHub repository used to store a development project and codes. A GitHub repository should also include a license file and a README file about the project. Its repository can also be used to store any resources or ideas that you want to share. Pull Requests is the most important part of GitHub collaboration. With a pull request, you are suggesting that the changes you made, should be merged (pulled in) with the master. Pull requests show content dissimilarities, modifications, additions, and subtractions in colors (green and red). As soon as you get a request to commit the code for changes, you can open a “pull request” and start a discussion, even before the code is finished. The main developer of the repository can see your work, and if the developer accepts the request the code will merge with the official project. The pull request is the best way to merge the code between multiple developers. A repository is a place where you can store your code and start your project. After creating a file open Terminal program on your computer. You have created your first GitHub repository and it’s now connect to your computer you can now start your project and upload your files. GitHub is not limited for developers If your team works on a project that needs to track your projects merge changes, GitHub is suitable for you. 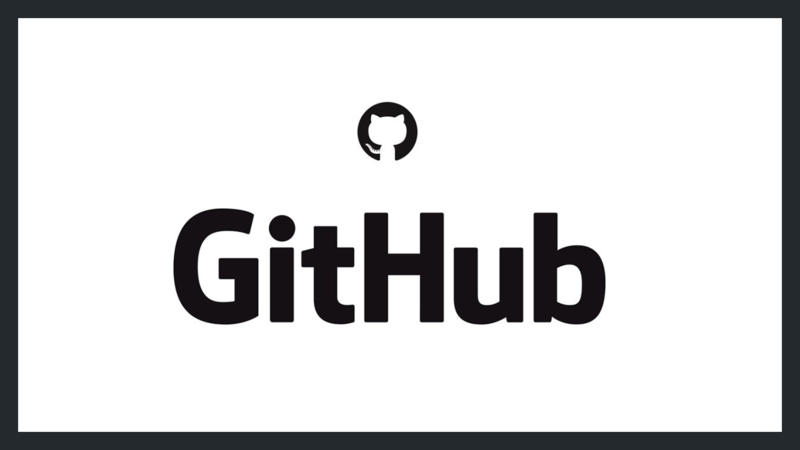 There are other alternatives like GitLab, BitBucket, but GitHub is a best choise for you.